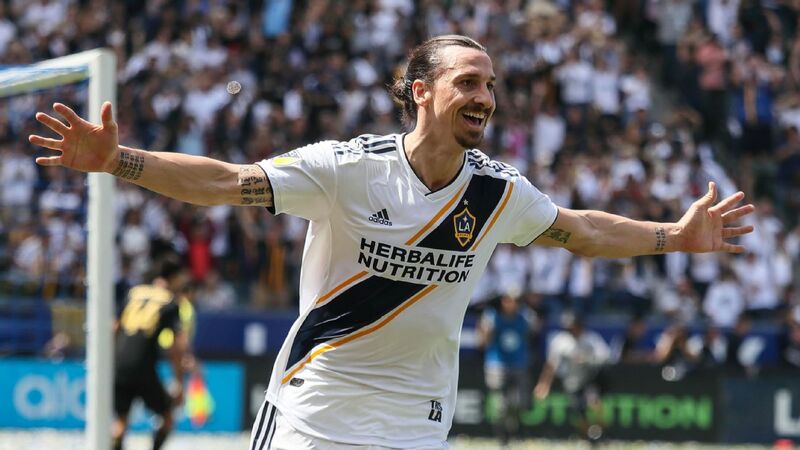 Major League Soccer has created two new end-of-season awards -- MLS Sporting Executive of the Year and MLS Academy of the Year -- and Sporting Kansas City took top honors in both. The Sporting Executive of the Year -- recognized as the Chief Soccer Officer (CSO) in a team's technical organization that demonstrates exemplary leadership, dedication and strategic vision in guiding his or her club to success -- went to SKC's Peter Vermes with Kansas City also claiming the academy award. "Traditionally, I'm not a big individual award guy," said Vermes via telephone. "I'm biased in this regard, but I believe in the people I work with. I would say all our staff, for me, are the best. This is what I believe and I think they're really good at their jobs and we have a great environment to work in every day, people collaborate, and that's great. But I do think it's great for them to be recognized because I see the work that they have put in, and continue to put in." 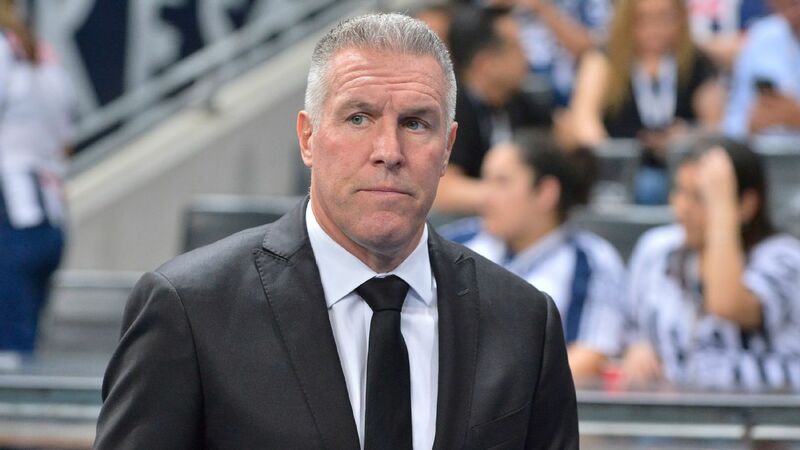 Peter Vermes was named MLS Sporting Executive of the Year for 2018. The members of the CSO Committee, comprised of the top technical executive from each of last year's 23 teams, voted on the award and each came up with their top three CSOs. Three points went to the top candidate, two to the second, and one for the third with CSOs not able to vote for themselves. The top four vote-getters were then submitted to MLS commissioner Don Garber, who selected the winner. Given that Vermes was the runaway winner in terms of the voting, Garber was left with an easy choice. The runners-up were the Seattle Sounders' Garth Lagerwey, the New York Red Bulls' Denis Hamlett, and D.C. United's Dave Kasper. Vermes took over as the club's technical director in 2006 and became manager in 2009. In that time, SKC has won one MLS Cup, and claimed three U.S. Open Cup titles. Last season SKC claimed the top spot in the Western Conference before falling to the Portland Timbers in the conference finals. "Where it means a lot to me is the fact that it's the CSOs that are voting for it," said Vermes. "That means a lot to me because we're all doing the same thing at our club, dealing with the same hurdles and challenges that we face. To be honored by them, it says they think we're doing a pretty good job in those areas. That part is very rewarding and extremely humbling." The Academy of the Year voting underwent a similar process. The CSOs from MLS teams submitted letters of nomination to the CSO Committee, and the award goes well beyond how many homegrown players a team signs. The committee ranked their top three academies based on a variety of criteria including: player experience, coaching and leadership staff, facilities and overall environment, development of professional and national team players, scouting, affiliates, and community engagement. In the event of a tie, Garber casts the deciding vote. A CSO was not able to vote for their own academy. The runners-up in the academy voting were the New York Red Bulls, FC Dallas and the Philadelphia Union. "We've put a major plan together, so many years ago, in the academy that is eventually going to be the lifeblood of our organization moving forward," said Vermes. "To see that plan and also the investment also starting to reap some of the awards from all of that stuff in the pipeline over time is tremendous." Vermes' role within Sporting Kansas City is unique in that he is the only executive to also serve as his team's manager. Vermes indicated that when he first started doing both jobs, it was a difficult juggling act. As technical director his time horizon is the next three to five to ten years. As manager the focus is the next game. Now he's gotten to the point where he's found balance between those at times conflicting priorities. "To be able to bounce back and forth in my head around that, sometimes it can be challenging but more importantly it really helps me in my decision-making," he said. "One sort of helps the other, because then I'm not so dogmatic or pragmatic to being a coach and thinking next game, or looking so far out as a CSO that you're missing the trees right in front of you. At times I've got to change my vision a little bit, and I think having both jobs helps me."